Looking for something fun to keep your little ones occupied on the weekend or during school vacation? Try hosting a mini dinosaur camp! You can watch a dinosaur movie, read kid-approved paleontology books, and even use dinosaur names for the day. Make a dinosaur-themed picnic and draw your own dinosaur pictures. We’ve also got some fun activities that will let them use their creativity, get some exercise, and maybe even learn a thing or two! Roll out the dough and cut into small circles, squares, hearts, or other shapes. Place shapes on a cookie sheet. Have kids use the dinosaur-related objects to stamp “fossils” onto the dough. For items that aren’t food safe, wrap them in a small amount of plastic. Bake cookies as directed. Decorate or enjoy plain. Small plastic dinosaurs, rocks, gems, plastic bones, etc. Pour the sand into the container and bury the toys. Give kids the tools and set them to work “excavating.” Older kids can have a scavenger hunt with a list of items to search for. If they find other items, they have to put them back. Whoever finds their list first wins! You can even create bingo cards with the items in the bin and see who can claim bingo first. Write the dino moves on the index cards, one move per card. You can write each move several times to build up a good-sized deck of cards and to allow for some repetition in your dance. Kids can decorate the cards with stickers and drawings of dinosaurs who match each move. 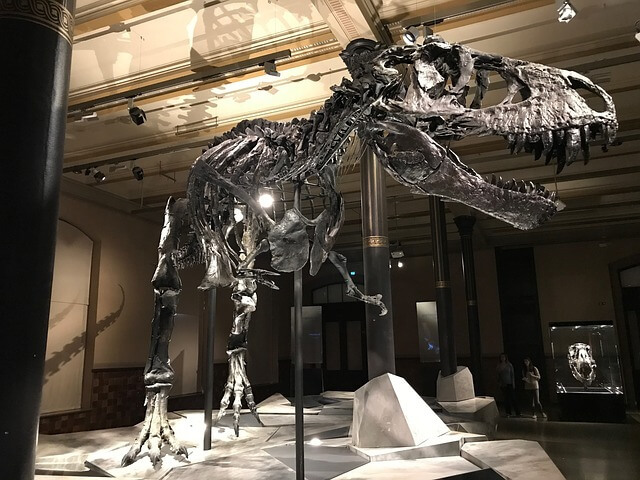 It’s a good chance to talk with your kids about what type(s) of dinosaurs might do each of their dino moves. Shuffle the cards. Have each child pick a few cards and lay them out in a row. This is your dino dance. Go through the moves together by following each card in order. Practice a few times and then see if you can do the dance without looking. Try your dance to music or make up your own dinosaur songs. Shuffle the cards and create a new dance! 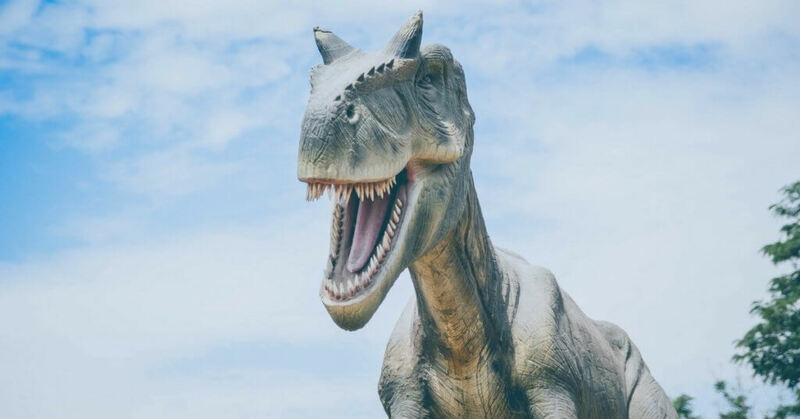 If your kids enjoyed your dinosaur day, they’re bound to love a full week of everything dinosaur at Club SciKidz Dallas’ Jurassic summer camp. Camp Jurassic is a weeklong experience for kids in PreK and Kindergarten. They’ll build a few volcanoes (including one they can eat), dig for bones, make their own dinosaur models and more. And while they’re learning, they’ll be making new friends and having a blast!